We’re heading back to the imaginary 80s again this week, dear listener, with a retrowave show all about getting the hell out of here. Yes, it’s time to escape! It’s also time to enjoy a truly global selection of tunes, with digitally synthesized music from France, Greece, the hue-K, Sweden and even Hungary. If you feel the need to escape from alarming sights and sounds of everyday life, such as seagulls, vehicles reversing or screaming children, we invite you to slip into the arms of Morpheus with this Dream Essentials Escape Luxurious Sleep Mask with Free Carry Pouch and Earplugs. Not recommended to use while driving. 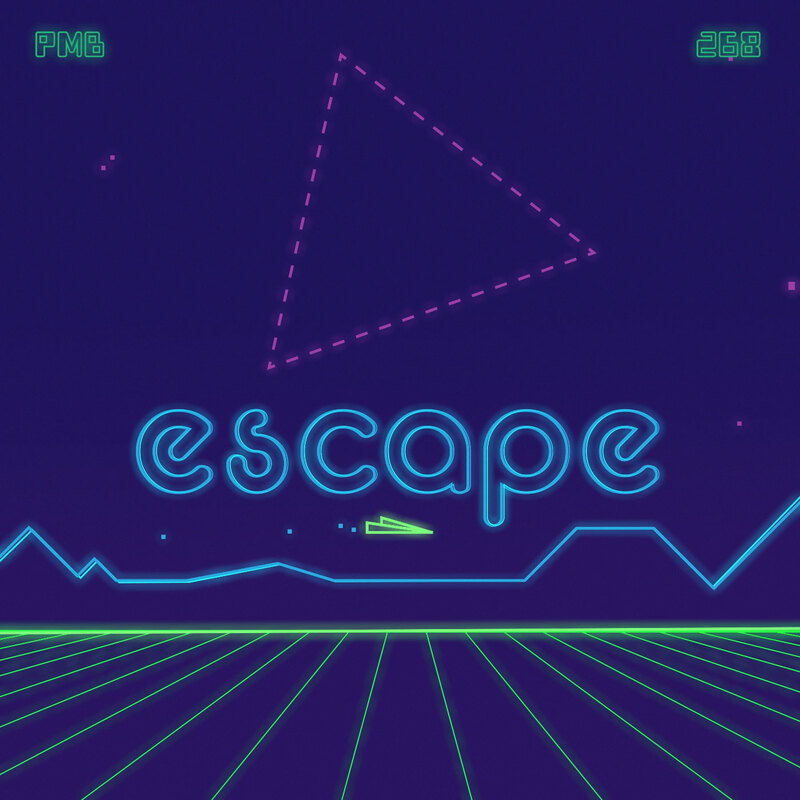 This entry was posted in podcast and tagged 7DD9, Aerobic, Cartography Studios, escape, ForeignBlade, In Viridian, Neon Nox, Quixotic, Retrowave, Synthwave, VHS Glitch, Waveshaper. Bookmark the permalink.